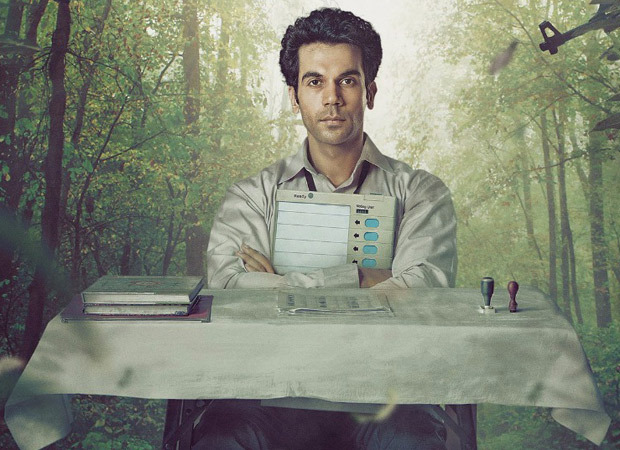 India’s official entry to the Oscars Newton, starring Rajkummar Rao, released on September 22 across the globe. Being a niche film, the hype for the film was limited. 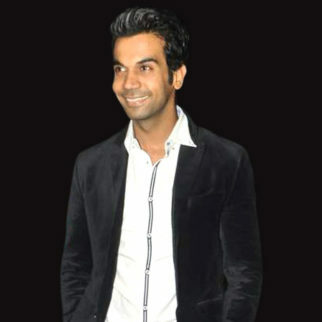 But the wonderful trailer, unconventional subject and the presence of indie superstar Rajkummar Rao created excitement among its target audience. Day 1 (Fri) – 0.96 Cr. Day 2 (Sat) – 2.52 Cr. Day 3 (Sun) – 3.42 Cr. Day 4 (Mon) – 1.31 Cr. Day 5 (Tue) – 1.34 Cr. Day 6 (Wed) – 1.18 Cr. Day 7 (Thu) – 1.10 Cr. Day 8 (Fri) – 0.91 Cr. Day 9 (Sat) – 1.66 Cr. Day 10 (Sun) – 1.75 Cr. Day 11 (Mon) – 1.44 Cr. Day 12 (Tue) – 0.45 Cr. Day 14 (Thu) – 0.44 Cr. Day 15 (Fri) – 0.28 Cr. Day 16 (Sat) – 0.51 Cr. Day 17 (Sun) – 0.70 Cr. Day 18 (Mon) to Day 21 (Thu) – 0.81 Cr. Day 22 (Fri) – 0.19 Cr. Day 23 (Sat) – 0.37 Cr. Day 24 (Sun) – 0.40 Cr. Day 25 (Mon) to Day 28 (Thu) – 0.39 Cr. Day 29 (Fri) to Day 35 (Thu) – 0.17 Cr. Day 36 (Fri) to Day 42 (Thu) – 0.05 Cr. Day 43 (Fri) to Day 49 (Thu) – 0.01 Cr. TOTAL (NETT) – 22.80 Cr. TOTAL (DOMESTIC GROSS APPROX.) – 31.67 Cr.